Our diverse customers include automobile and motorsport enthusiasts of all kinds including repair shops, agricultural and industrial businesses, diesel facilities, performance groups, restoration specialists, and catalog / online companies. 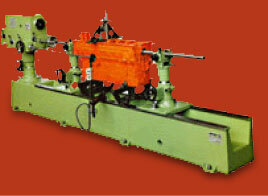 At Eastwoods we specialize in machine work related to engine blocks, cylinder heads and rotating assemblies. Here you'll find services not offered at many other machine shops. 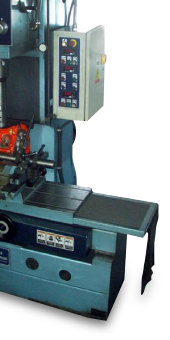 Services that include crankshaft grinding, aluminum weld repair, align honing, CNC engraving & machining and computer-balancing. Resurfacing is done with the use of CBN cutter technology and engine blocks are bored and squared on a VB160SF machining center. Our run-stands allow us the ability to assemble our engines complete and run, tune and inspect them before delivery to the customer for installation. Our work can be found on the streets and online, driving the interstates and cruising the waters, at the tracks and the shows both home and abroad. We have built our reputation on providing our customers with quality automotive machine work and second-to-none service and support. Eastwoods Auto Machine is a longstanding member of the Engine Rebuilders Association (AERA), a well-respected national and global organization that supports automotive excellence. 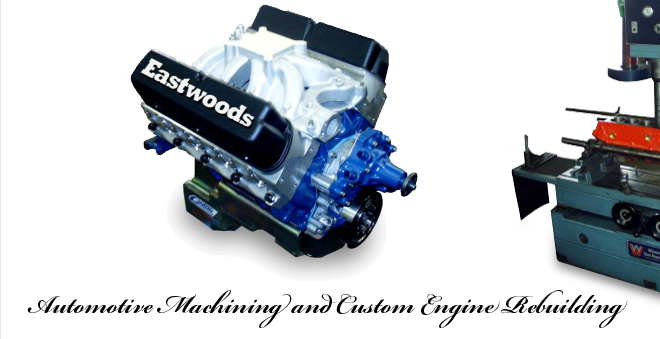 Whether a custom street performer, a classic automobile or your everyday driver, Eastwoods Auto Machine would like to help see your next engine project through from planning to finish.